A new Overwatch Patch 1.10.0.1 for PS4 and Xbox One is now available for download. The new update brings New Seasonal Event: Overwatch Uprising. The update also includes bug fixes and other improvements. Check out full changelog below. 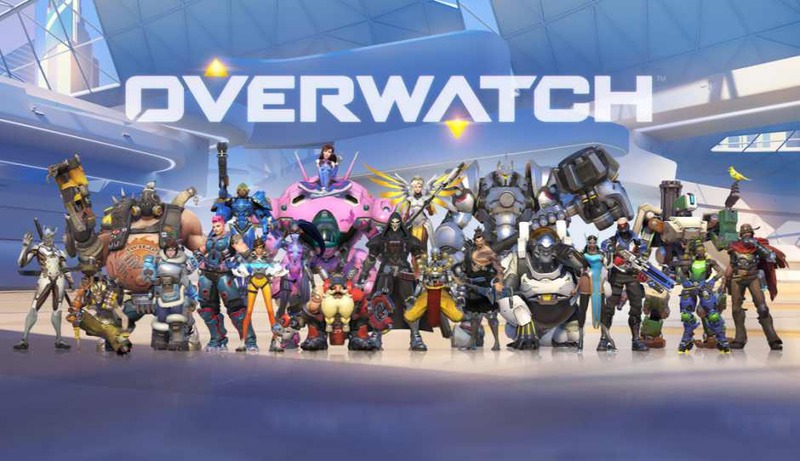 With Overwatch Patch 1.10.0.1 suit up with your friends and travel seven years into the past, joining Tracer on her very first mission in a brand-new cooperative brawl; or collect more than 100 declassified Loot Box items—including skins, highlight intros, emotes, sprays, and player icons! A new Overwatch Patch 1.10.0.1 is now live on PS 4 and Xbox One.